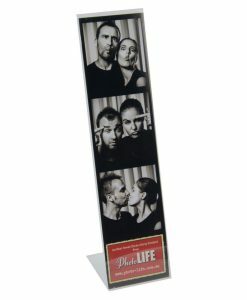 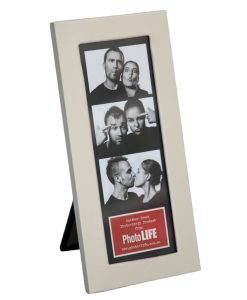 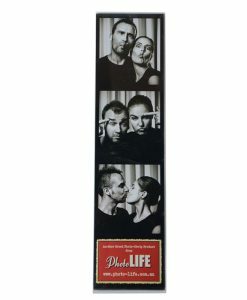 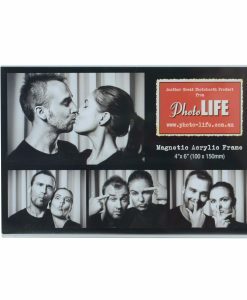 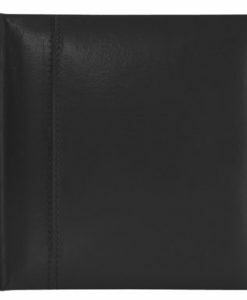 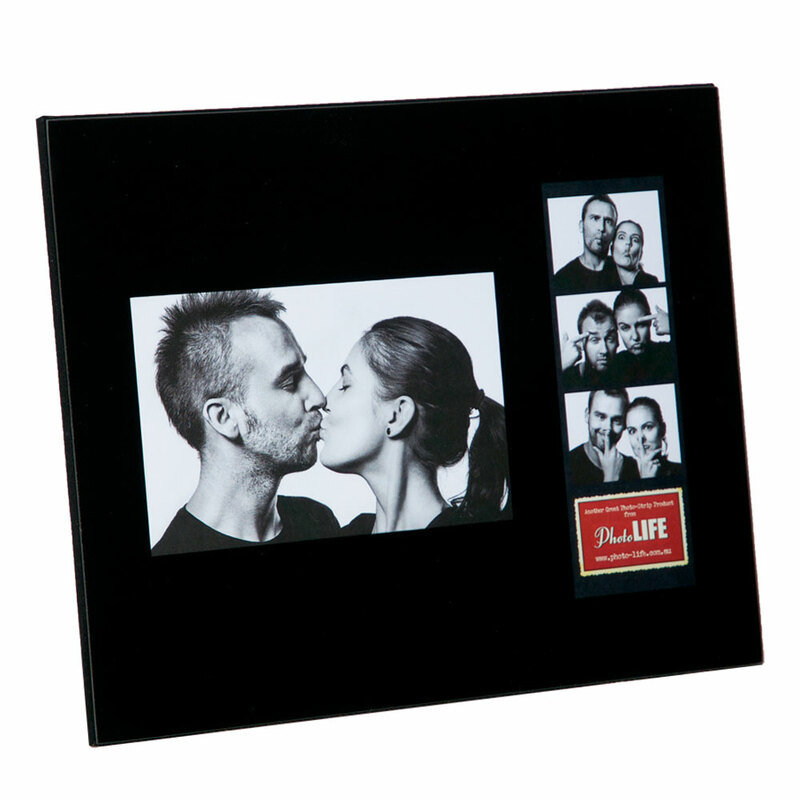 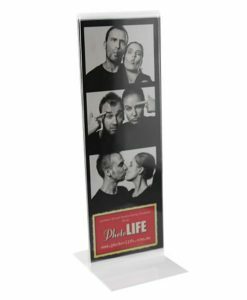 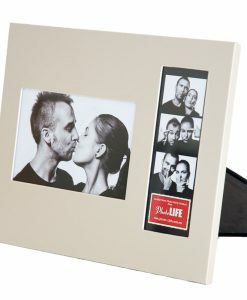 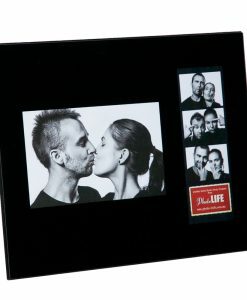 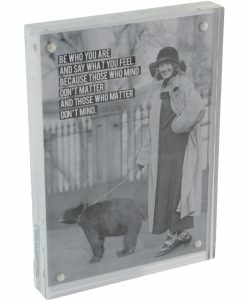 Compliment your Black Glass 2×6″ photostrip frame with this larger photo frame, suitable as a special gift for family or friends, this gloss black glass frame has space for one 4×6″ standard sized photo and one 2×6″ photostrip, or use the 2×6″ insert for your favourite quote, greeting or poem. 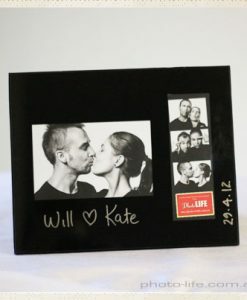 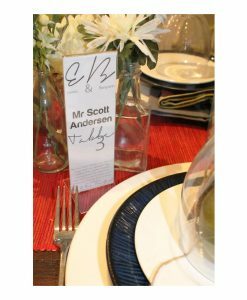 The frame can also be easily personalised with a special message to make the perfect gift by simply using a paintmarker or metallic marker, or for a sophisticated finish ask your local engraver about etching the glass for the perfect wedding or engagement gift. 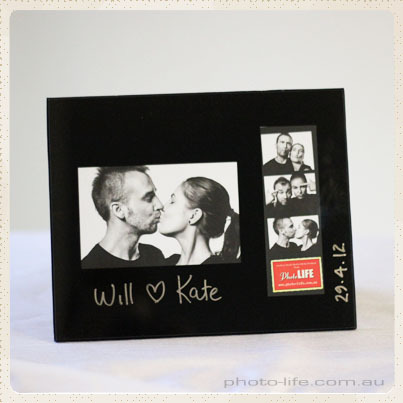 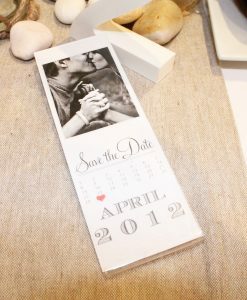 With a high quality black velvet easel this frame can stand vertically or horizontally.